While writing in my journal yesterday, I tried to describe a measuring instrument I had used at work. I failed miserably, and the entry I had expected to be short turned into an exposition on my feelings about high school English and how it shaped my life. That was not a good explanation. I really haven’t had the mental capacity to write good descriptions in my journals. 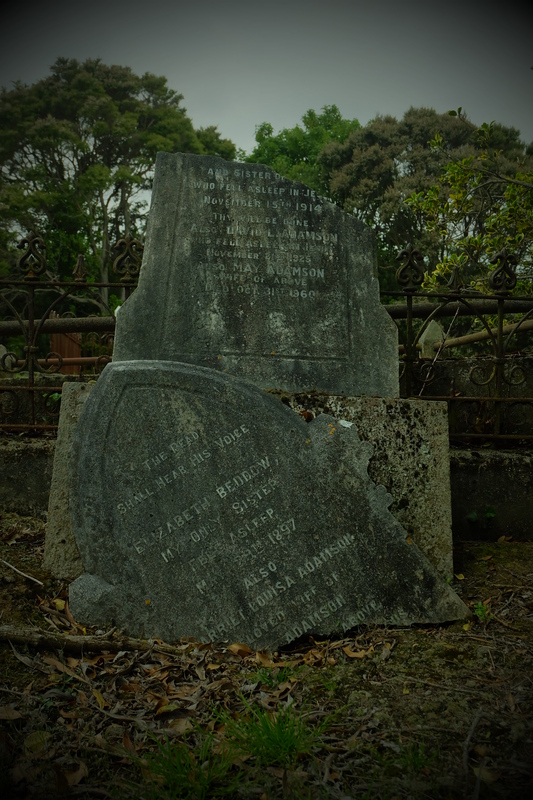 I’ve found I like to rely on my photos for my descriptive pieces. And plus, when I was in junior high (or maybe it was freshman year), I discovered I really disliked writing descriptions, especially lengthy ones. I felt it was a waste of time and that the writing space could be better filled with something else. I don’t know that I identified what that something else was at that age, but perhaps today, I have identified it: a photograph. The other piece of this puzzle is that my English teacher loved full descriptions with lots of adjectives that painted the full scene in the reader’s mind, and she would replace periods that invoked depth to a serious statement with exclamation marks. I loathed that. I would accept the red marks (which I, as a strange child, would look forward to seeing on my short stories) begrudgingly, and then sink even deeper into my intense disdain of exclamation marks. Not that I don’t use them, but my teammates can tell you I fight when someone suggests replacing a period with an exclamation mark. In my mind, I can still see the handwritten narrative of a car crash in winter with a red exclamation mark loudly replacing the period at the end of a man’s sentence. Perhaps the story wasn’t effervescent enough, and my teacher (who loved being called effervescent) needed to add some light in the form of “interesting” punctuation to an otherwise dark tale. That teacher and our dissonant views on writing shaped and defined my own style through the challenges she gave me. But it’s only now that I realize why I disliked writing descriptions: I am a photographer, and that is how I show my world. 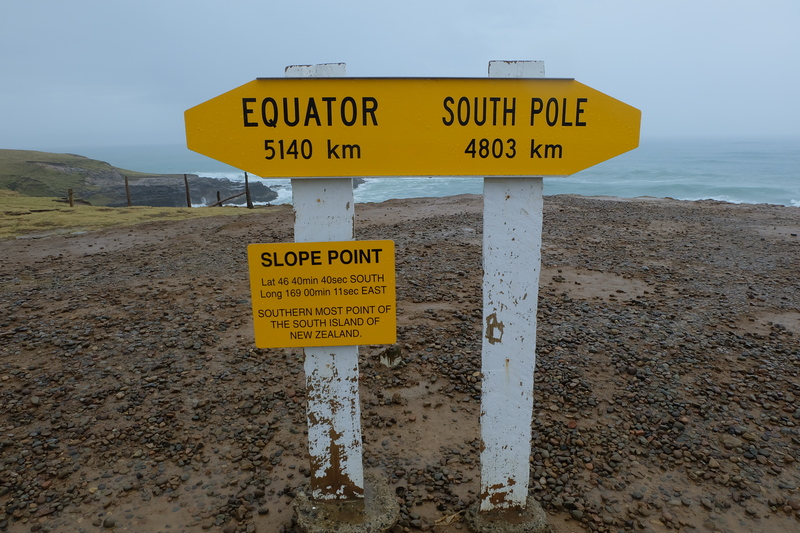 Slope Point, the southernmost point of NZ’s South Island. 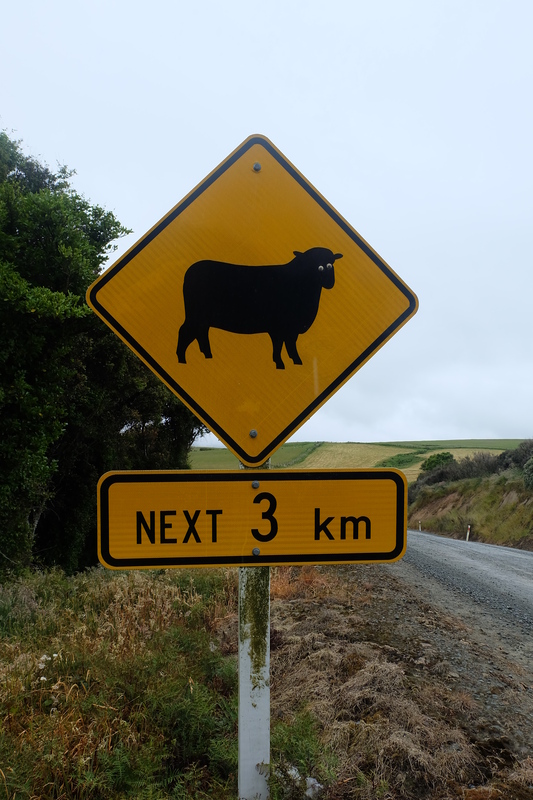 It took a 20-minute walk through a sheep pasture to arrive. I was excited to be so close to the South Pole! 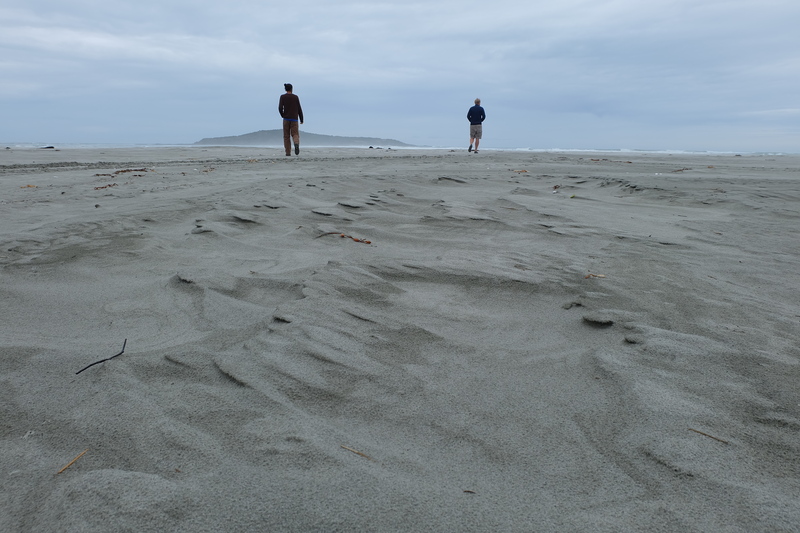 A couple of my fellow travelers on a beach south of Dunedin. 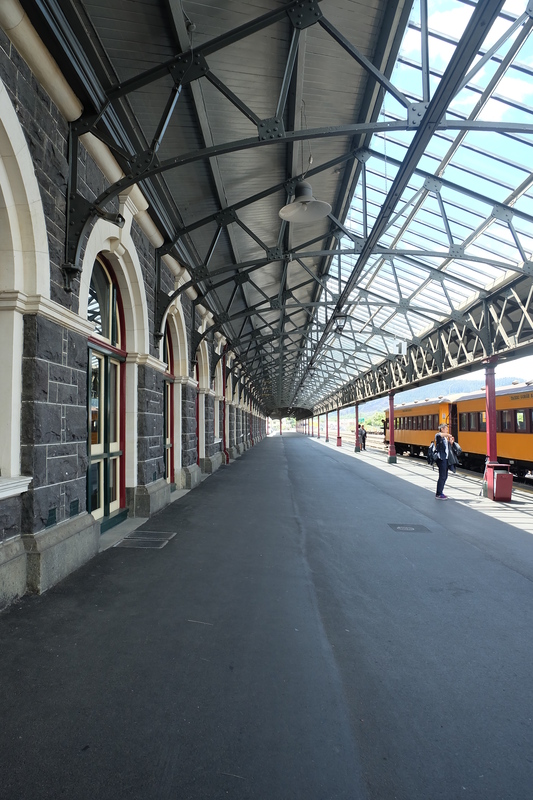 The platform at the beautiful Dunedin Railway Station. 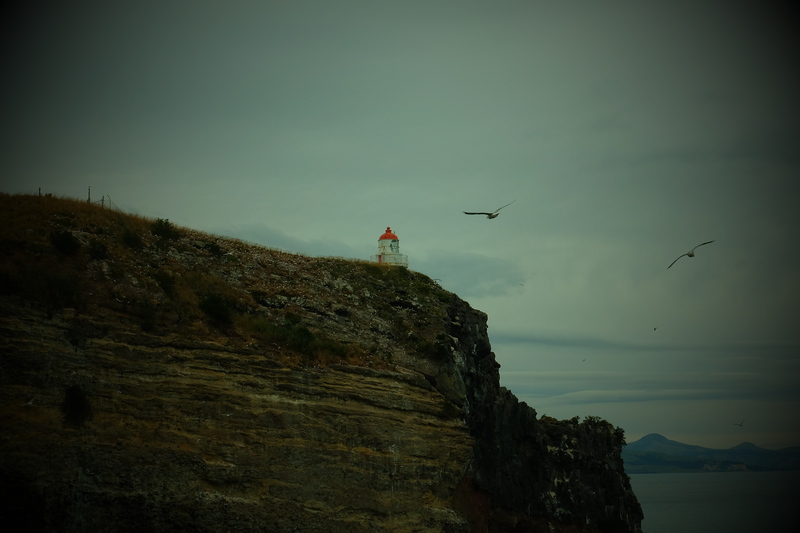 The lighthouse and seagulls at the end of the Otago Peninsula. 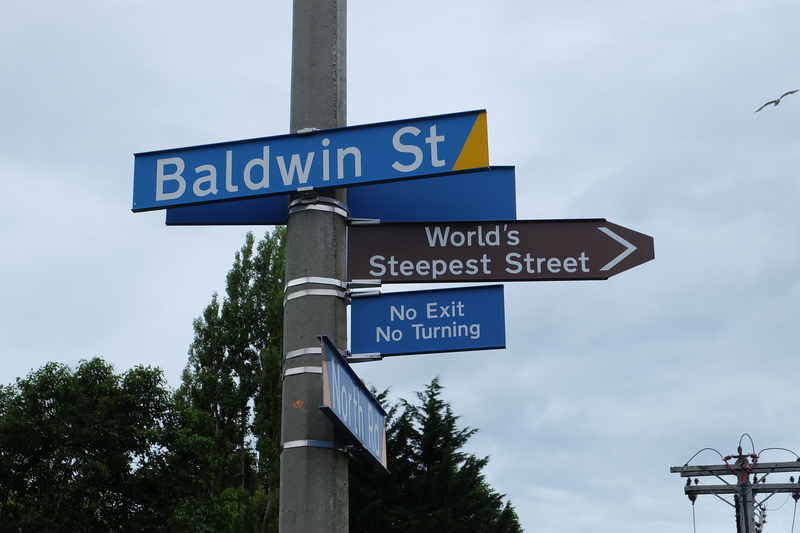 Baldwin Street is the world’s steepest street with a 19 degree or 35% slope. 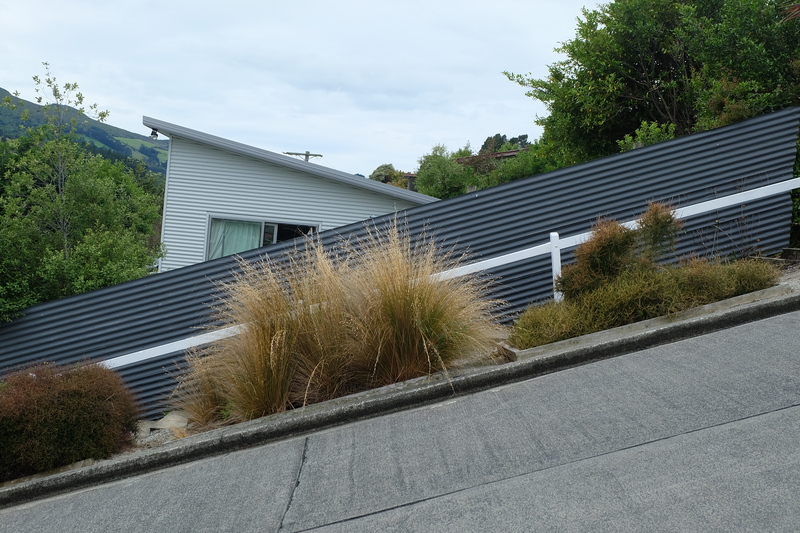 A side view of Baldwin Street. 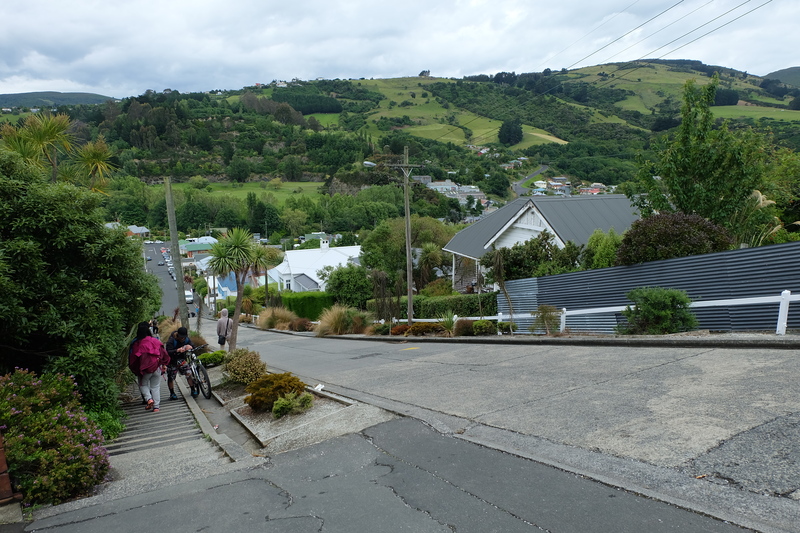 A view from near the top of Baldwin Street. 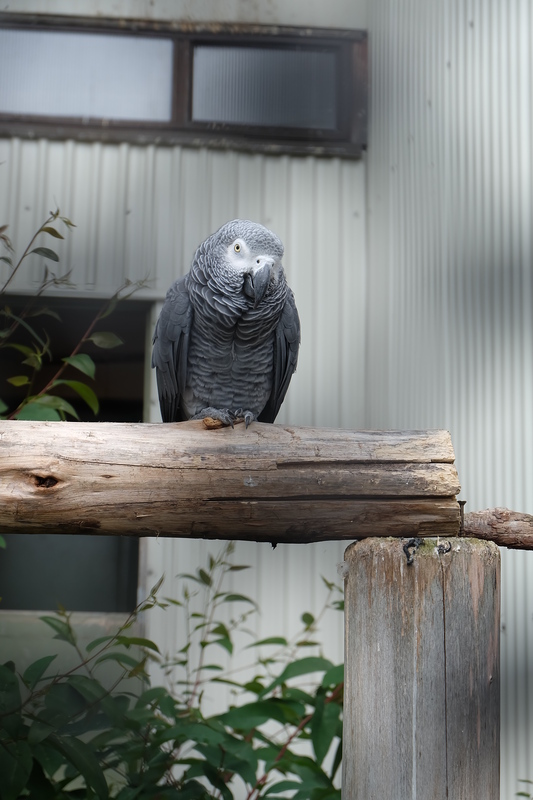 Bird in the aviary in Dunedin. 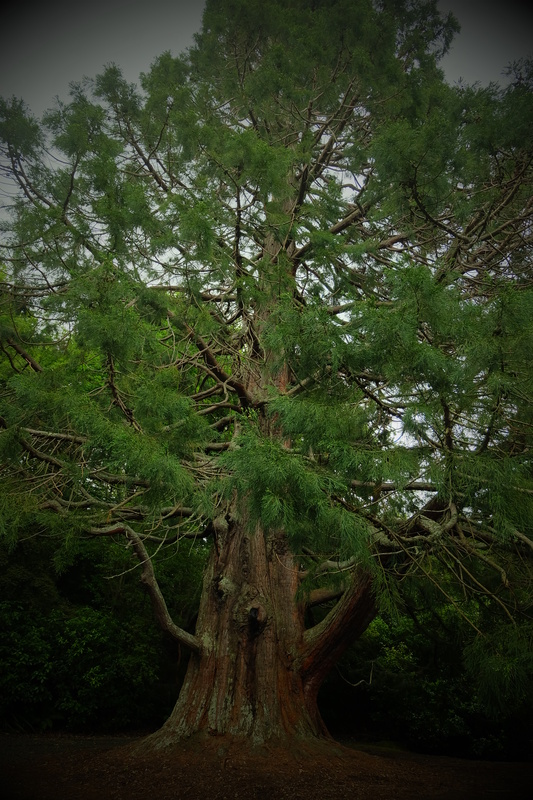 An impressive tree at the old cemetery in Dunedin. 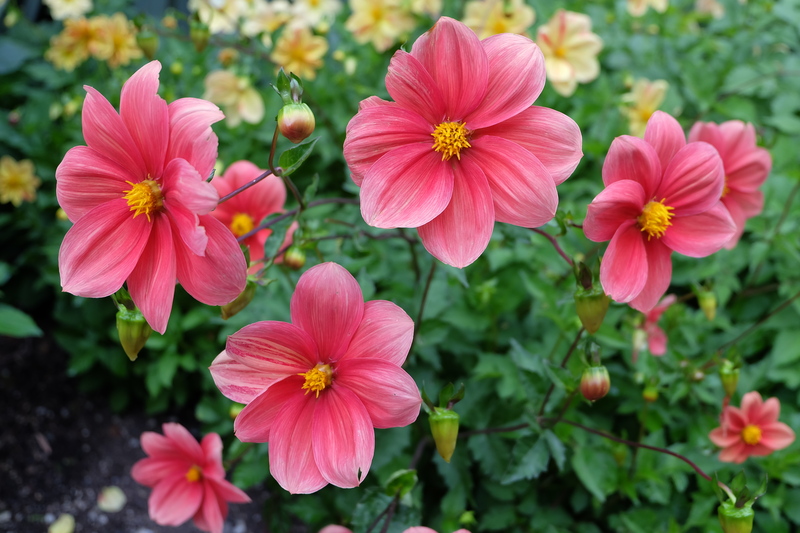 Flowers in the Dunedin Botanic Garden. 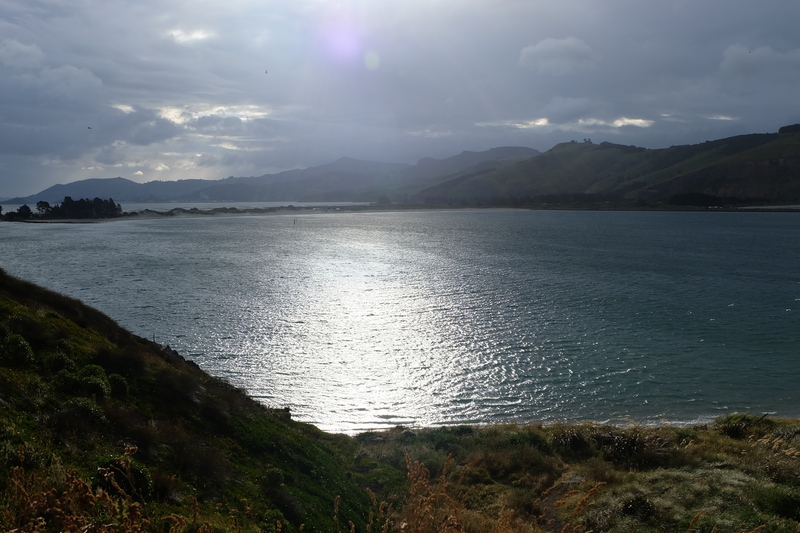 The view from the end of the Otago Peninsula. 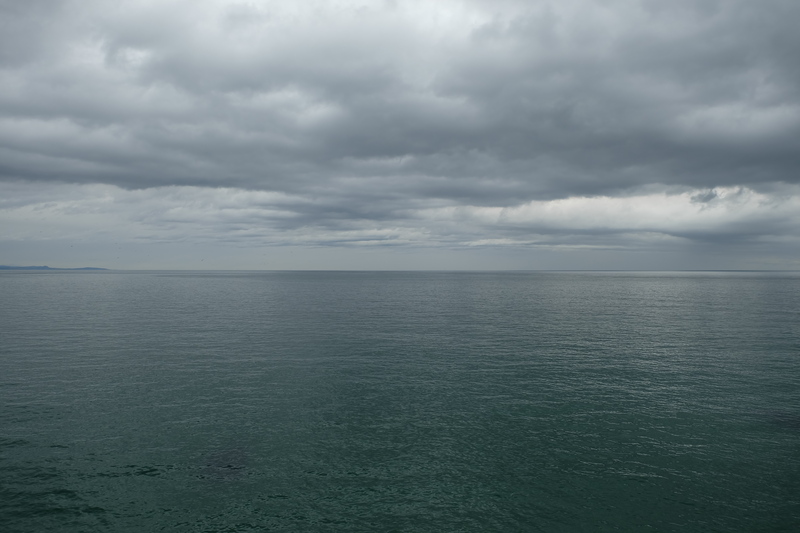 I went to the end of the Otago Peninsula three times and really liked the greys in this picture. 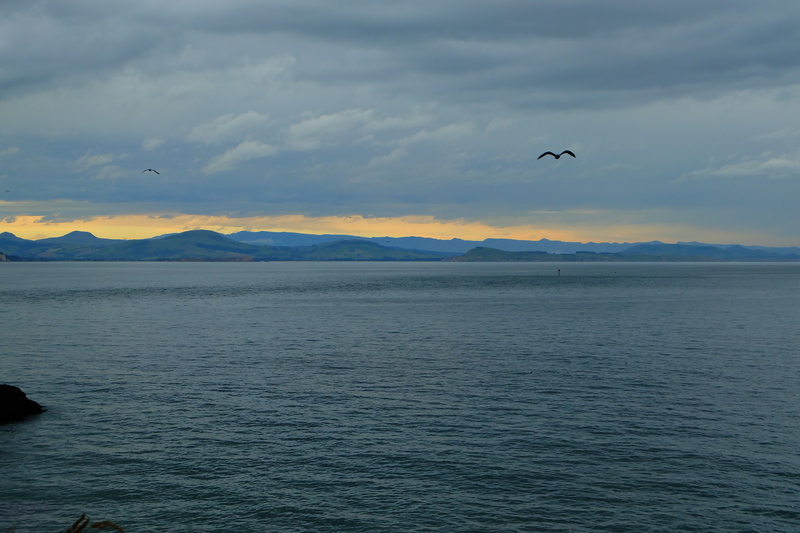 Looking back toward Dunedin from the Otago Peninsula. 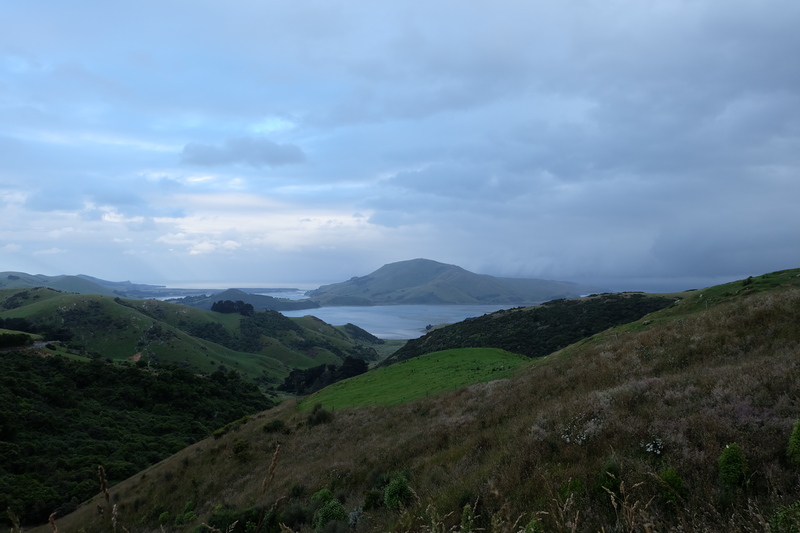 Looking out from a ridge of the Otago Peninsula. 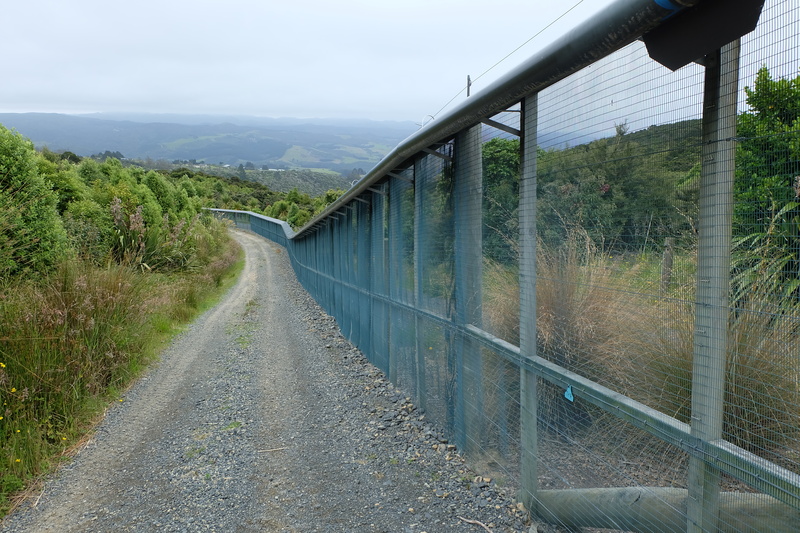 The predator fence at the Orokonui Ecosanctuary, which preserves native birds, some of which are endangered. 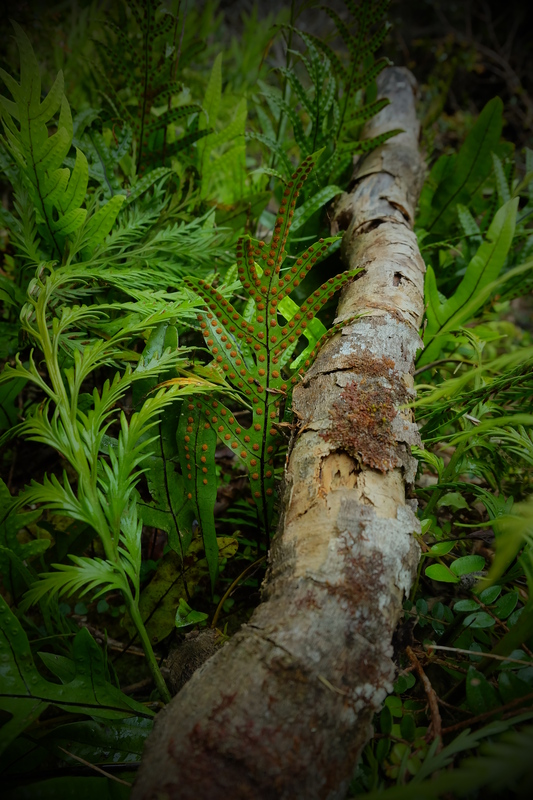 This plant reminded me of the round candies that come attached to paper. 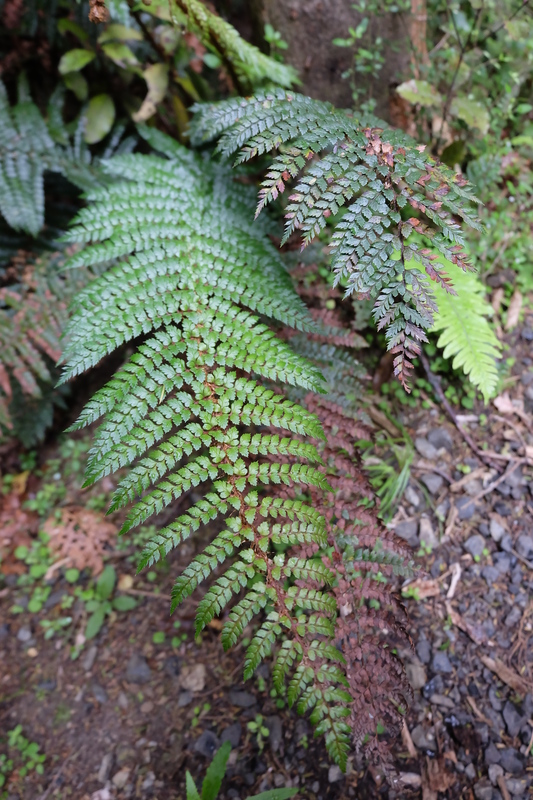 I take a lot of pictures of ferns (the silver fern is one of NZ’s national icons), so I couldn’t resist taking a picture of this wooden fern at Orokonui. 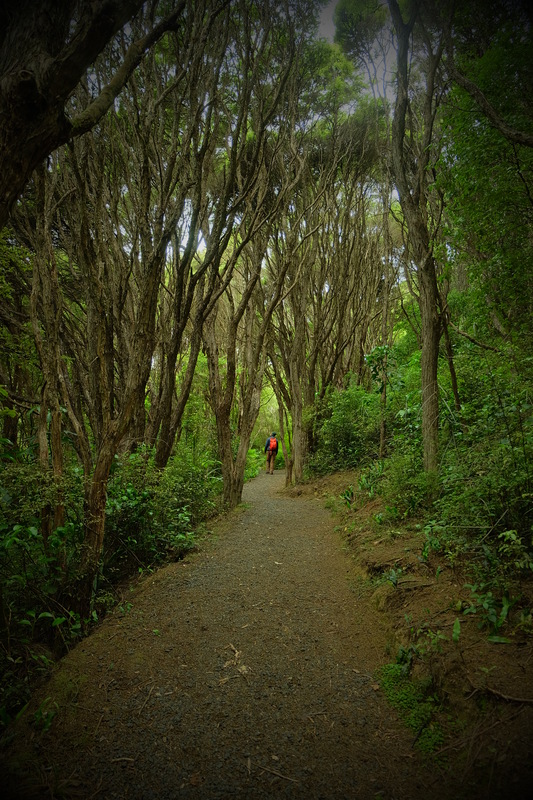 Walking down the path in Orokonui. 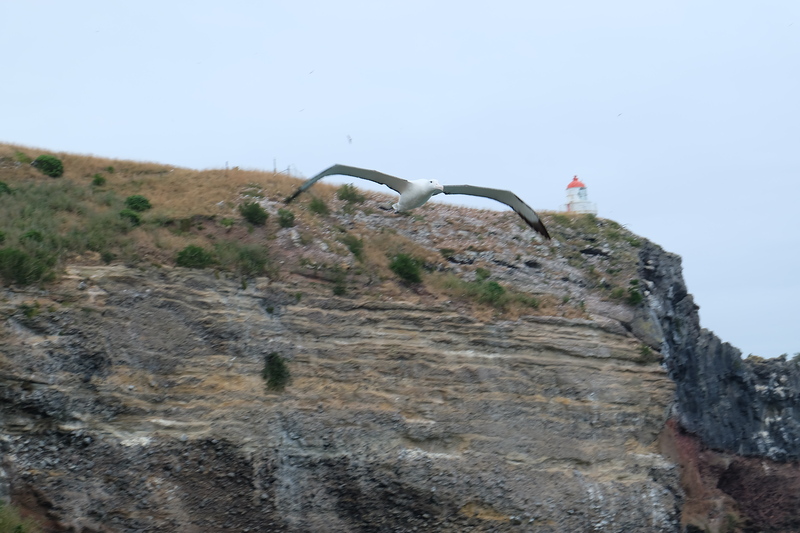 The noble Royal Albatross (endangered) at the end of Otago Peninsula. The Royal Albatross colony is located on the other side of the rocks in the background. 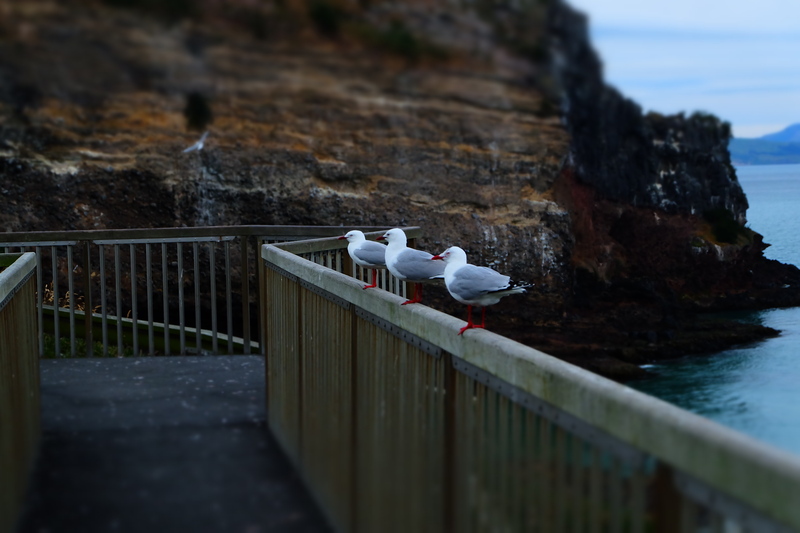 Three sea gulls sitting on the observation deck at the end of the Otago Peninsula. 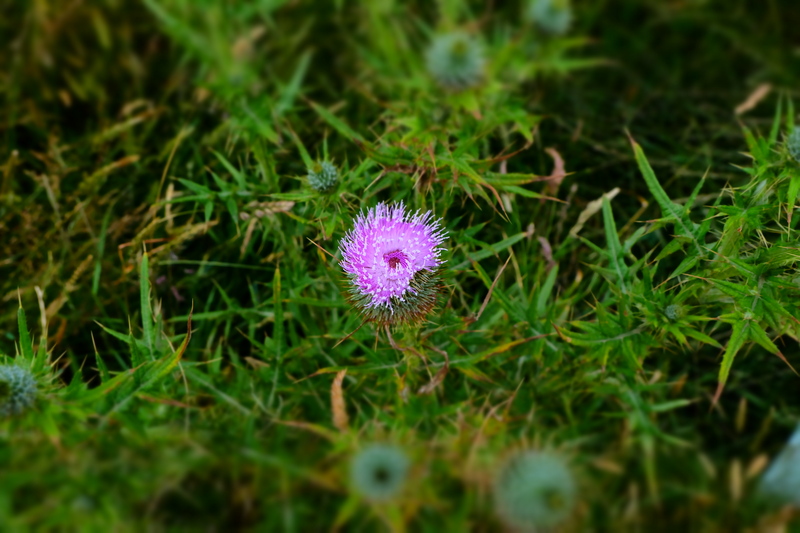 A thistle. I hack a lot of these at the research farm where I now work. 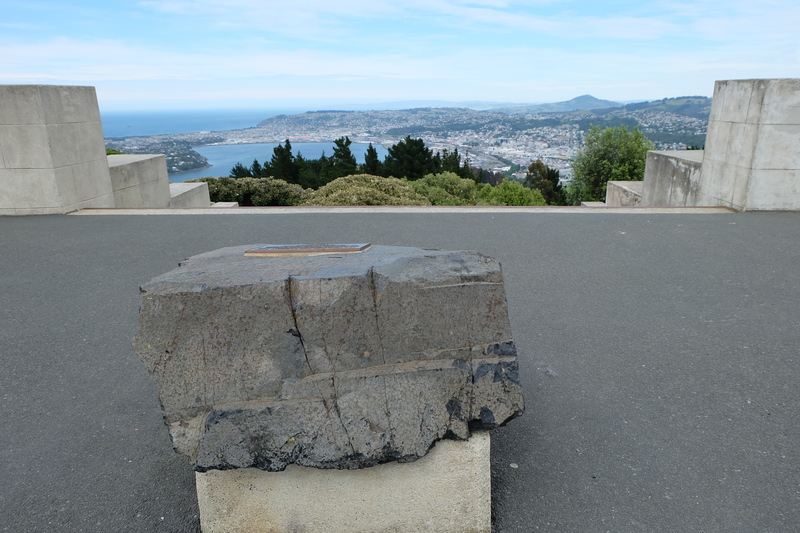 A stone from Edinburgh Castle overlooks the city of Dunedin, which is named after Edinburgh, Scotland. 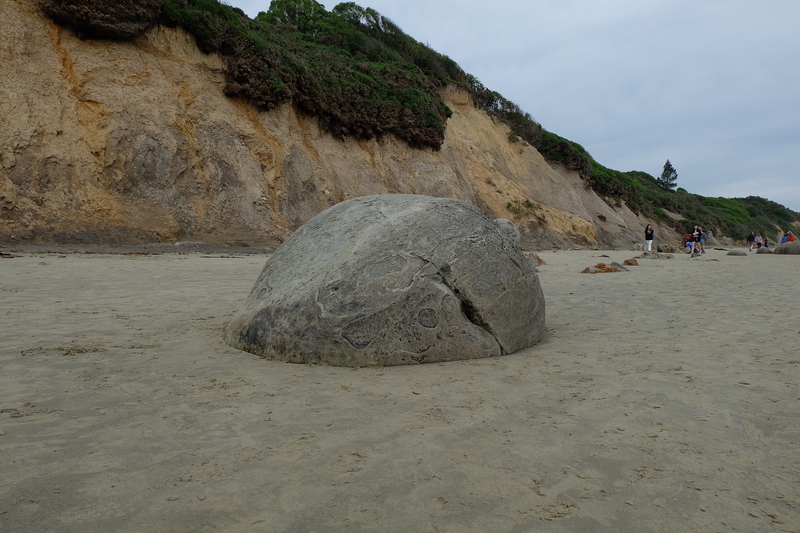 Moeraki Boulders, which is a collection of rocks just sitting at the edge of the ocean. 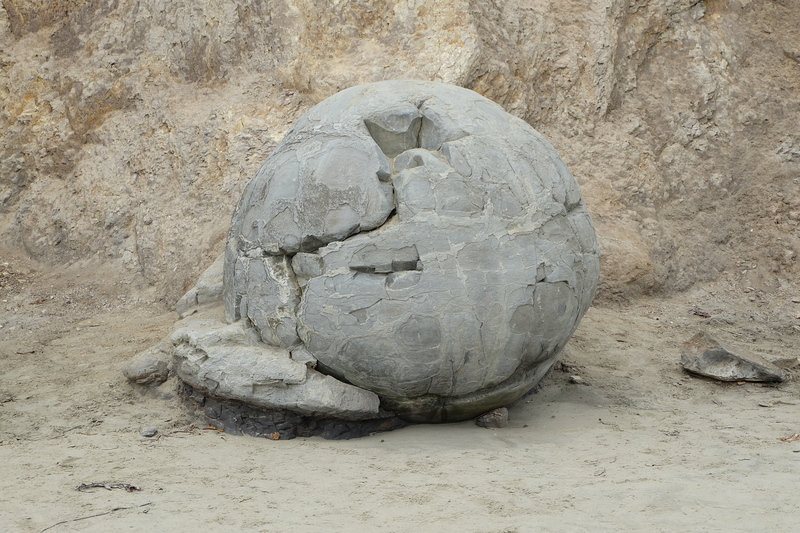 The Death Star rock at Moeraki Boulders. 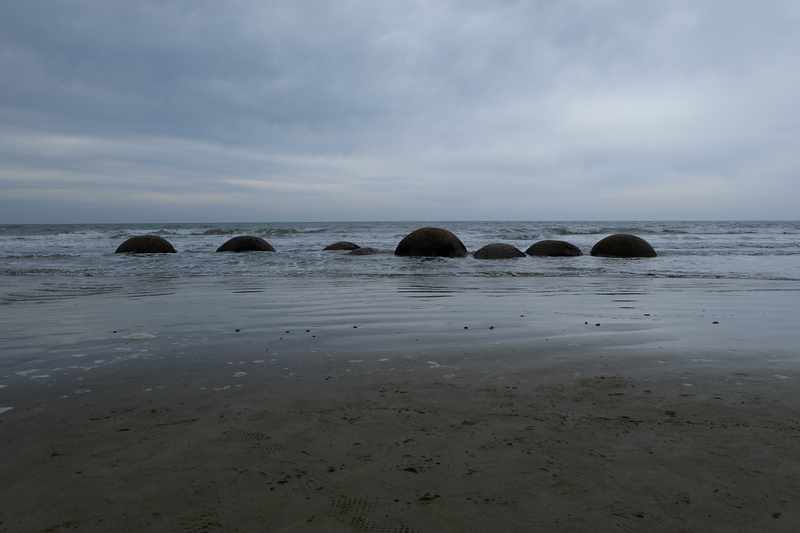 Boulders in the Pacific Ocean, part of the Moeraki Boulders. 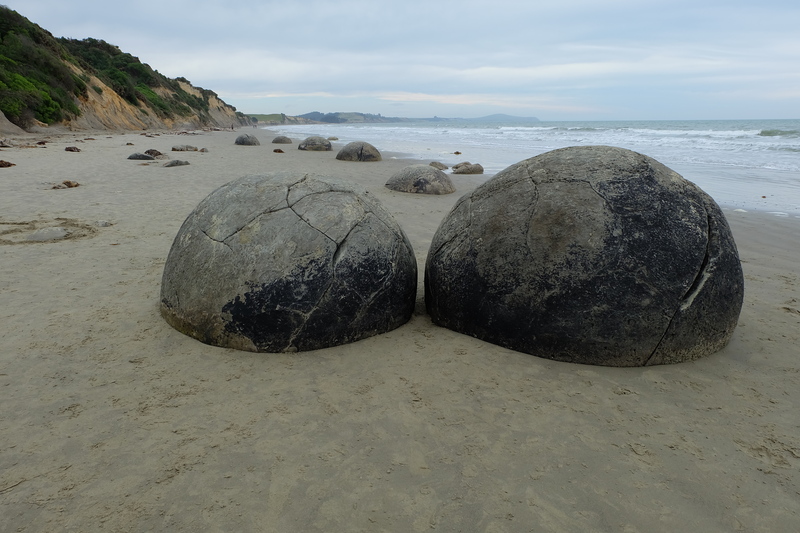 More of the Moeraki Boulders. 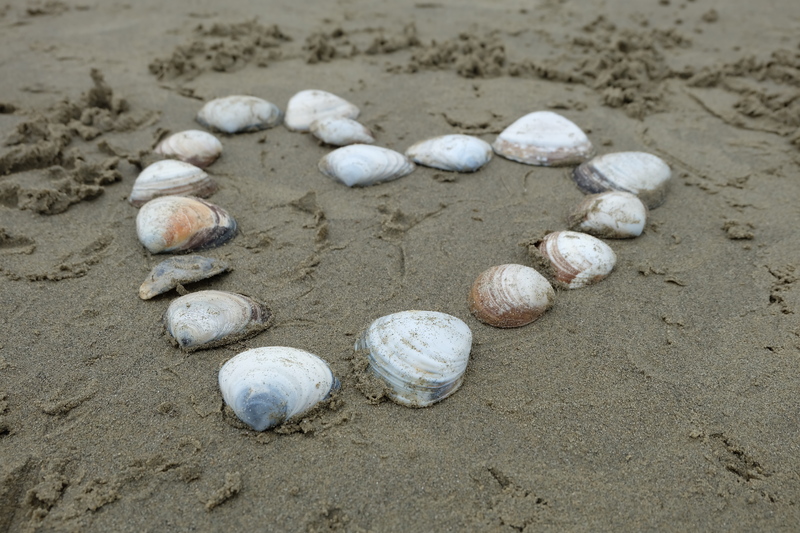 Shells arranged in a heart on Koekohe Beach, home of the Moeraki Boulders. 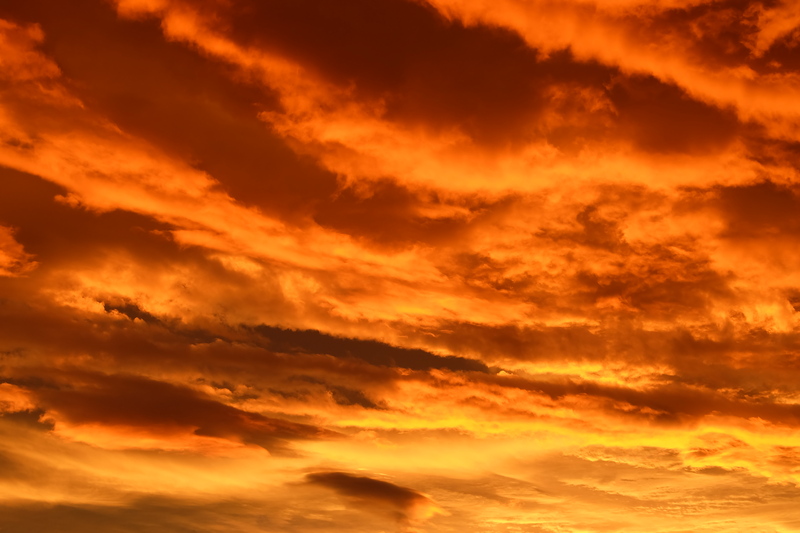 A Christchurch sunset, deep and beautiful after a rainfall. 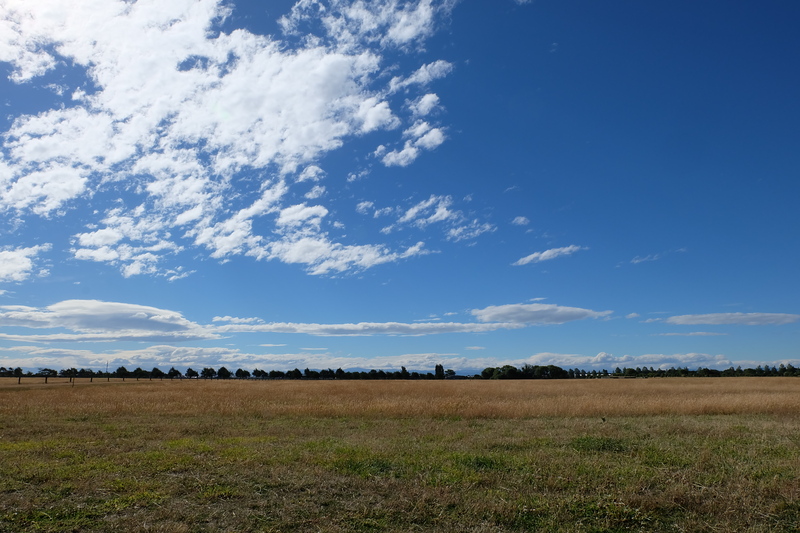 The dry grasses, wide open skies and, in the distance, the majestic Southern Alps (Misty Mountains) of Canterbury, all seen from Christchurch. 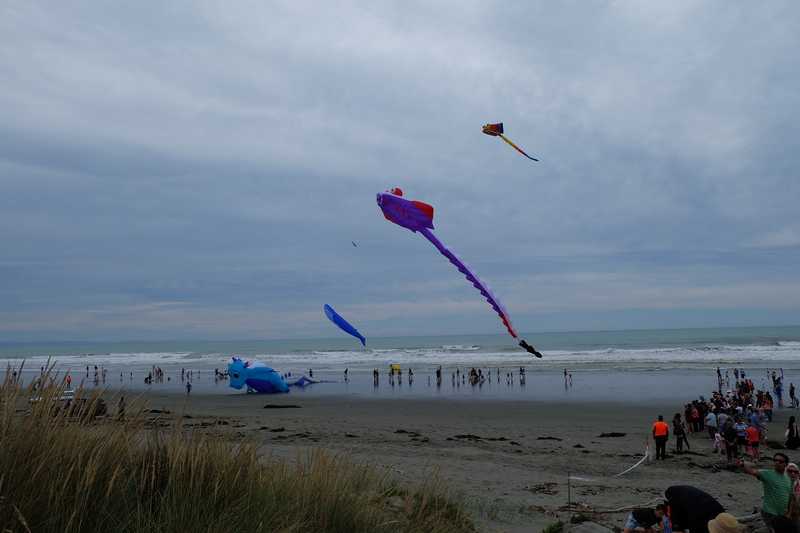 Kite day on the beach at New Brighton. 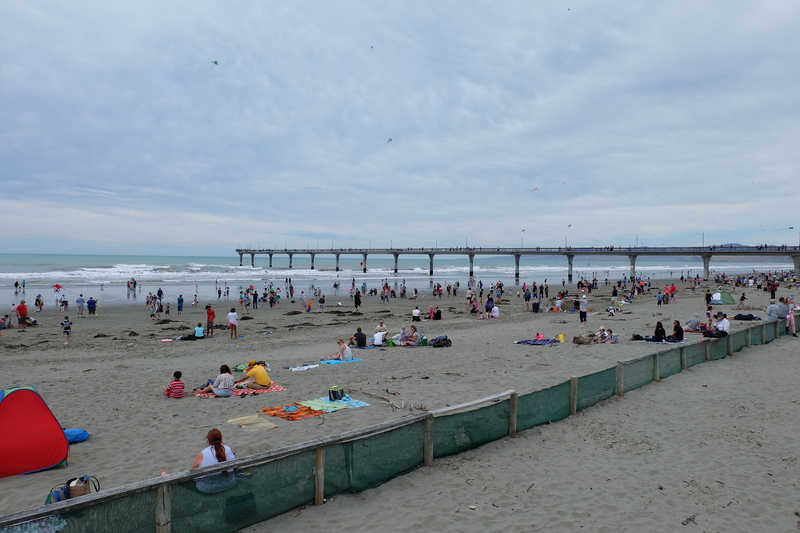 It was a bit of a culture shock, as I hadn’t seen so many people in the same place at the same time in a while. The beaches I had been on recently had been almost empty. 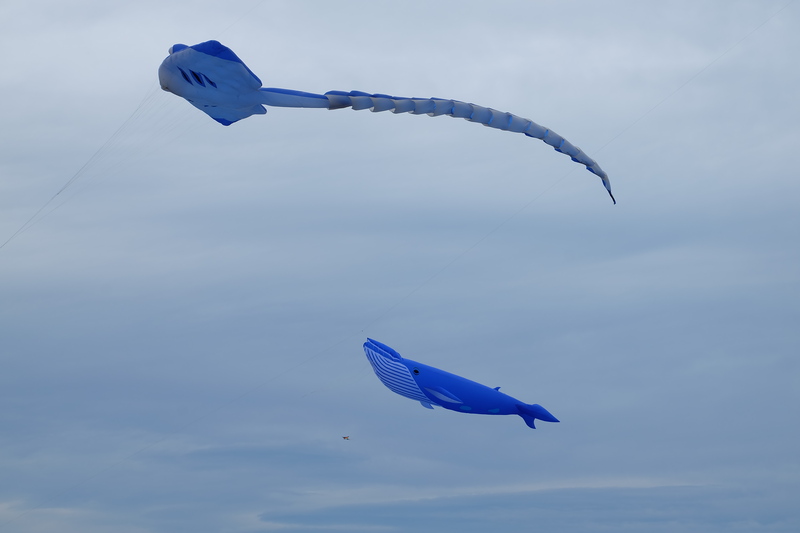 A flying whale (Fantasia 2000 has come true!) and sting ray. 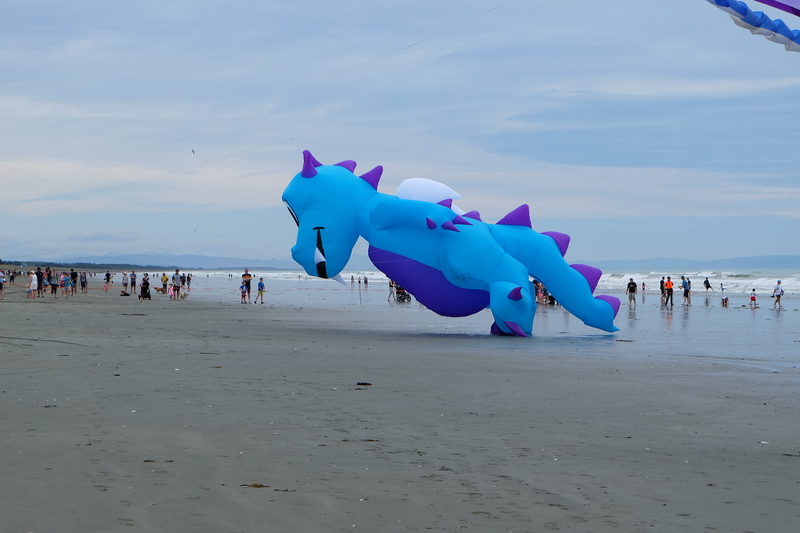 A dragon about to take flight. Kites flying with the Pacific Ocean nearby. Alpine Ash at the Christchurch Botanic Gardens. Yep, worth 1,000 words, they are. I do love reading your blog. 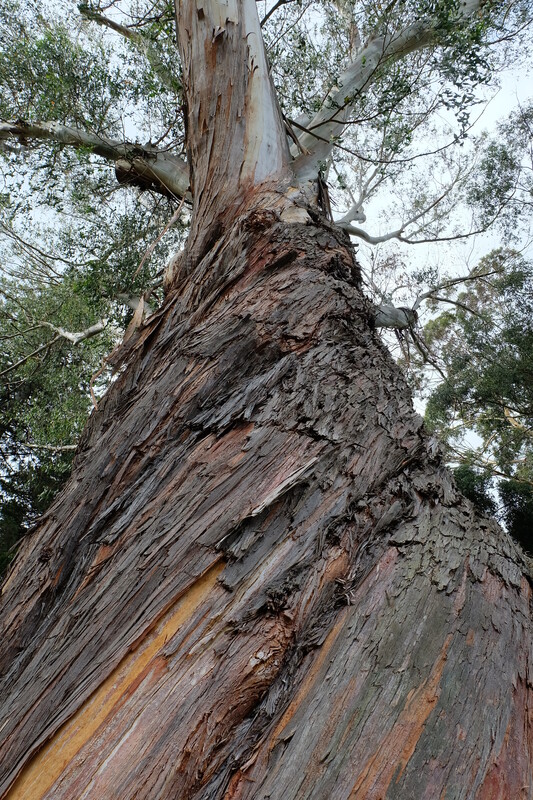 That alpine ash is stunning. 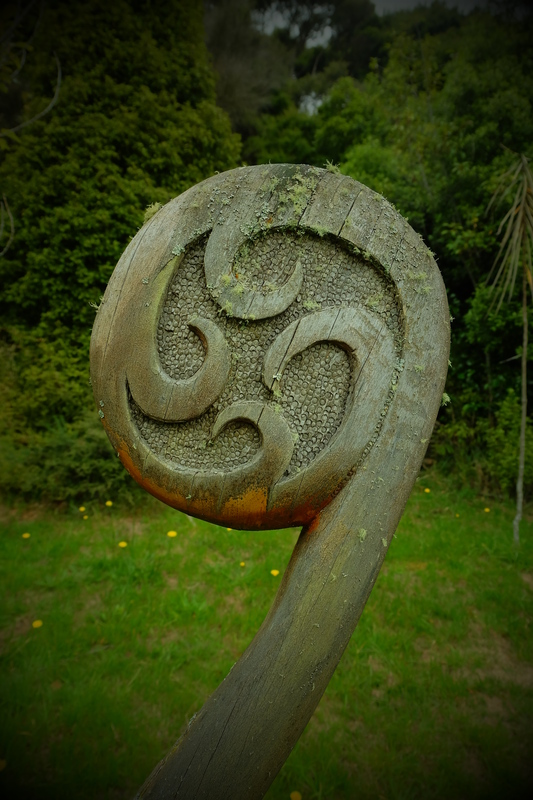 I think these simple things are wonderful and really do make me miss NZ (and now I say it N Zed). Thanks, Dana! I am saying Zed now as well, which is pretty cool. I’m wondering what phrases will stick once I return to the States.